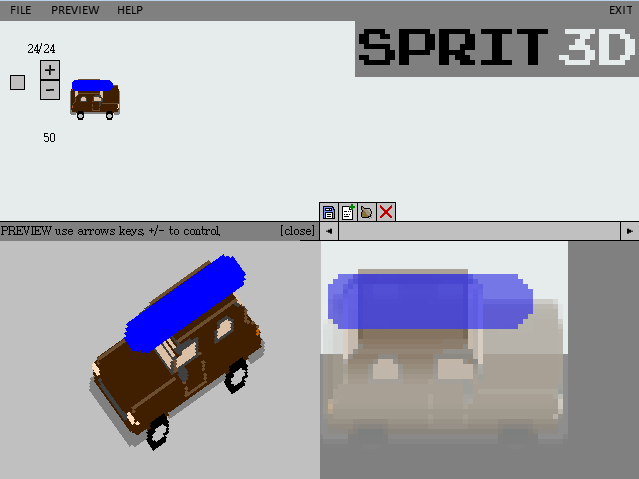 SPRIT3D is a program that helps you create fake 3D sprites that you can use in your games. You only need a small bit of code to construct them. CREATE sprite layers with the help of onion skinning using the built-in sprite editor. 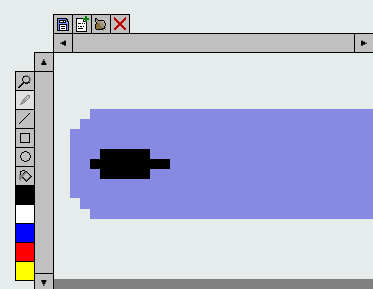 Or alternatively use another spriting program simultaneously and preview the sprite on the fly. LOAD these layers, and using a small bit of code offset them to create a 3D effect. There is a GameMaker script and full explanation included also.